The Science of Where articulates our mission to make the world a better place. I am excited to share with you Esri’s renewed emphasis on our brand, its meaning, and its promise. We have captured our long history, our values, and our mission in a new tagline, “The Science of Where,” which we feel represents Esri’s essence. From Esri’s earliest days, its values have been rooted in purpose and service and a mission to inspire positive change. For nearly half a century, we have relentlessly pushed the boundaries of geographic science and opened the world to the possibilities of powerful geospatial technologies. With the advent of the digital transformation, we stand on the edge of a new technological frontier. 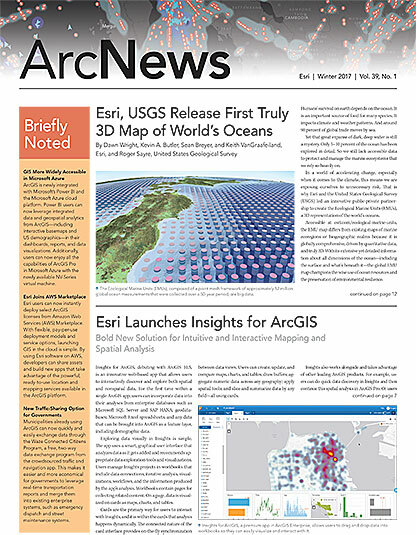 The release of Esri’s ArcGIS 10.5 is The Science of Where in action. With ArcGIS 10.5, we provide the next generation of GIS that will simplify and amplify the work of our users everywhere. 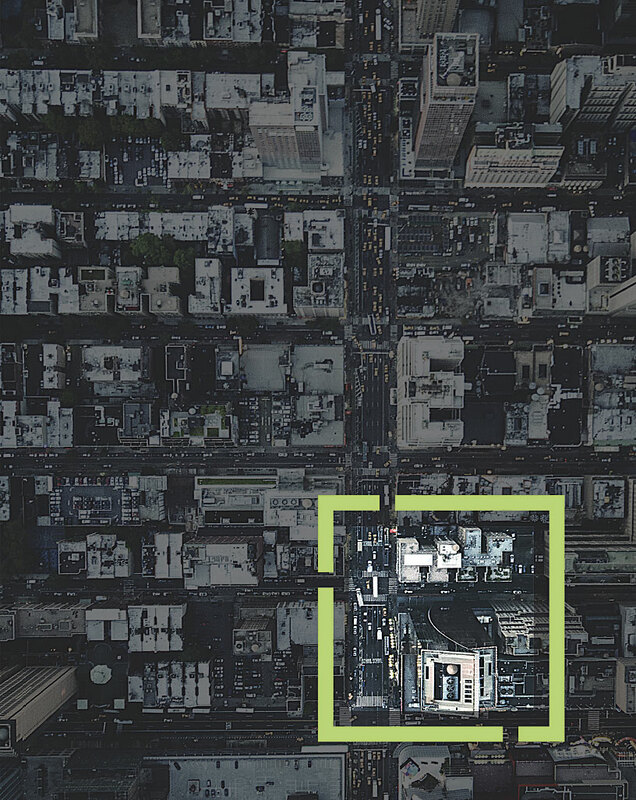 Together with our user community, we are pioneering a common visual language that combines mapping and advanced analytics to connect real-time data to the organizations and people who need it most—you, our users. The Science of Where is the perfect representation of our past, our present, and our future because The Science of Where is, quite simply, what we do. It’s what our users do, too, every day. Our users around the world practice The Science of Where by mapping the ocean floor; by making organizations smarter; by implementing retail location strategies; and by building strong, resilient economies. They understand and embrace the knowledge and commitment it takes to make these kinds of projects work, which is something you will see again and again as you read the stories featured in this issue of ArcNews. The Science of Where is the science of digital transformation; the science of exploration and navigation; the science of commerce and ecology. It’s the science of insight and innovation. It inspires us and drives us to offer the most high-powered, high-performance mapping and analytics capabilities in the world. The Science of Where is the context layer for all our content and visualization capabilities. It streamlines the spatial analysis of geographic and enterprise data through intuitive maps, charts, and graphs. The Science of Where is our brand. Our brand is our promise. It reflects our commitment to geoscience and to innovating the great technologies that harness it so that our customers can continue to create the maps that run the world. Please join me in embracing The Science of Where as an articulation of our joint mission to make the world a better place.